The Hague Peace Projects is a collective of young professionals who act as catalysts of peace all over the world. Many of them have personally lived through circumstances of violence and oppression themselves and worked as human rights activists in their countries of origin. We bring together diaspora communities from conflict areas living in Europe, local journalists and human rights actors living and working in conflict areas. Together we discuss the root causes of conflict, address them, and change the world for the better. We believe in the power of compassion and love. Sometimes it is tough-love, to discuss the difficult and sensitive issues, but those are the ones worth fighting for. Tough-love means being open, critical and empathetic. The Hague Peace Projects is a young and dynamic peace organization based in The Hague, The Netherlands: the “International City of Peace and Justice”. Our energetic and dedicated team consists of young professionals from all over the world with a broad expertise in conflict prevention, peace building and human rights. Many of us have personally lived through circumstances of violence and oppression in our countries of origin and use this experience to be catalysts of peace, nearby and far away. We believe in a world where conflicts between human beings, groups of people and countries are not solved by violence and the law of the jungle, but through dialogue, respect for human rights and human dignity, and honest cooperation between equals. We believe that conflicts cannot be solved sustainably through outside or top-down intervention alone. Only through a concerted effort by an inclusive civil society, can real political and social transformation be achieved. Acknowledging the role of diaspora communities from conflict areas as potential catalysts for both conflict and peace building, we believe they have a special role to play in this process. Together we can build a world free from fear of violence or oppression. We build communities of trust in places where division and fear between people is the norm. By creating safe spaces for dialogue, we establish new, unlikely connections and ultimately a common ground between communities across all lines that keep people divided: religious, ethnic, national or political. Starting by diaspora communities, we empower people to reconstruct their motivation and skills to deal with conflicts peacefully, using a wide range of tools such as research, advocacy, education, cultural events and media. Together we aim to contribute to building well-informed, resilient, vocal, globally connected & inclusive civil societies in areas affected by conflict and oppression, capable of realizing nonviolent social and political transformation. Over the past decades, instability, insecurity and oppression have spread globally. The events of 9/11 and the violent response afterwards have rapidly worsened this trend. Many societies are facing similar challenges: refugee crises, nationalist and religious extremism, a clampdown of freedoms and a spread of violent conflict. In the process, entire states have collapsed into chaos or succumbed to totalitarian regimes. Competing geopolitical interests, lack of leadership, and self-centered economic and political elites are actively undermining the lives and human dignity of millions. Unequal distribution of wealth and power and polarization along religious, ethnic, tribal or political lines keep people divided. Innocent people everywhere have become victims of war and left in situations of oppression, lawlessness and despair. Their voices have been neglected and their interests disregarded. Worldwide, countless individuals are already working day-by-day to alleviate suffering and promote peace and justice within their own communities. These unnamed heroes often risk their own life and well-being in the process. Understanding their own history, culture, languages and politics like no one else, they are the ones to determine realistic ways towards justice, democracy and peace. However, the same civil society actors are often also weakened themselves by polarization, oppression, disinformation, trauma and a lack of power. The Hague Peace Projects was founded in 2014 by four human rights professionals who were equally worried by a quick succession of new conflicts emerging globally: Syria, Yemen, Central African Republic, Ukraine, Lybia, etc. At the same time so many unsolved conflicts continued day by day to take lives of so many innocent people in Iraq, Afghanistan, Somalia, Congo, and many many other places. 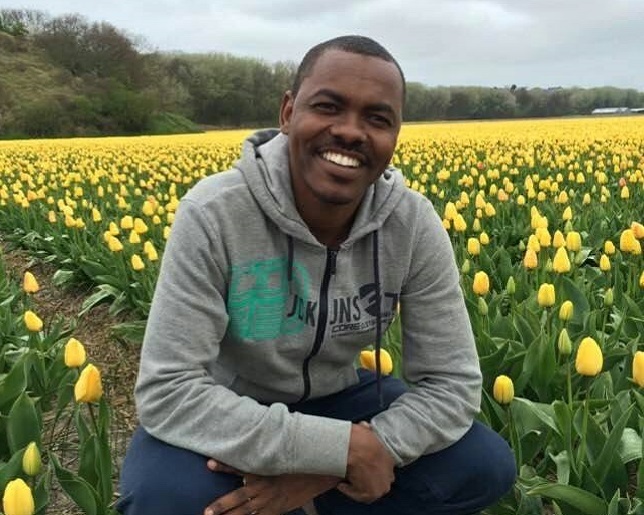 Having worked intensively with refugees and human rights defenders who had come to the Netherlands from conflict areas, they recognized in them a powerful catalyst of social change. However, there was no infrastructure for those activists who had become victims of conflict and oppression to continue their work for peace and justice. Rarely did they get involved in the established human rights and development organizations. Considering this a waste of and enormous source of wisdom and experience, they decided that a new organization needed to be created in order to give them a space and an opportunity to continue their work from the diaspora. Ever since the organization has been growing and flourishing, attracting hundreds of activists and volunteers to spend their energy on resolving conflict worldwide. We have established seven working groups with diaspora experts from seven different regions of conflict: The Great Lakes Region in Africa (Uganda, Rwanda, Burundi, DRCongo), Syria, Bangladesh, Somalia, Sudan, Morocco and the Turkish-Kurdish conflict. All these groups have established their own permanent monthly dialogue meetings and developed, unique peace projects relevant for their own contexts. 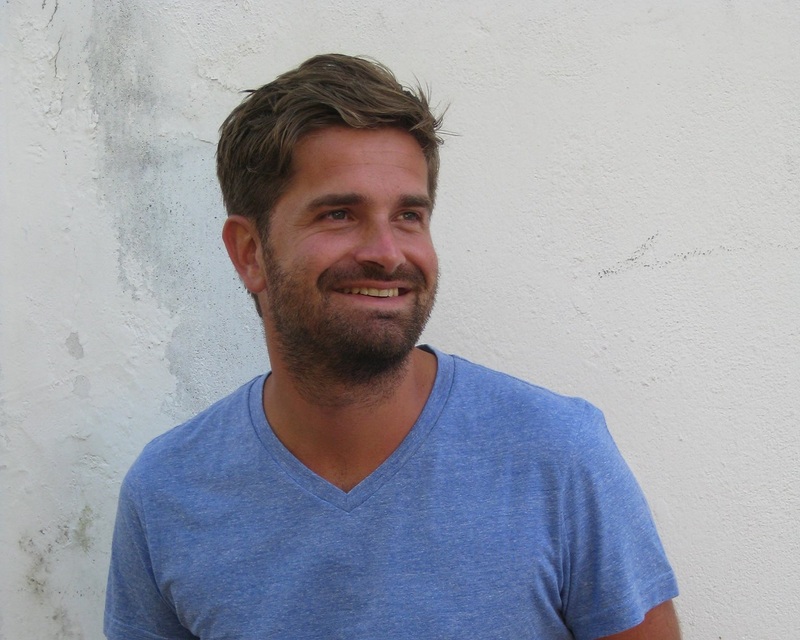 Mirko has a BA in Business Economics and a BA in Political Science at the Radboud University in Nijmegen. He is the financial secretary for the Hague Peace Projects, making sure that every budget proposal is sound and fair. Additionally, he is co-hosting dialogue events regarding Kurdish and Turkish diaspora´s here in the Netherlands. Furthermore, he owns a company that lends financial and fiscal services to other companies and organizations. 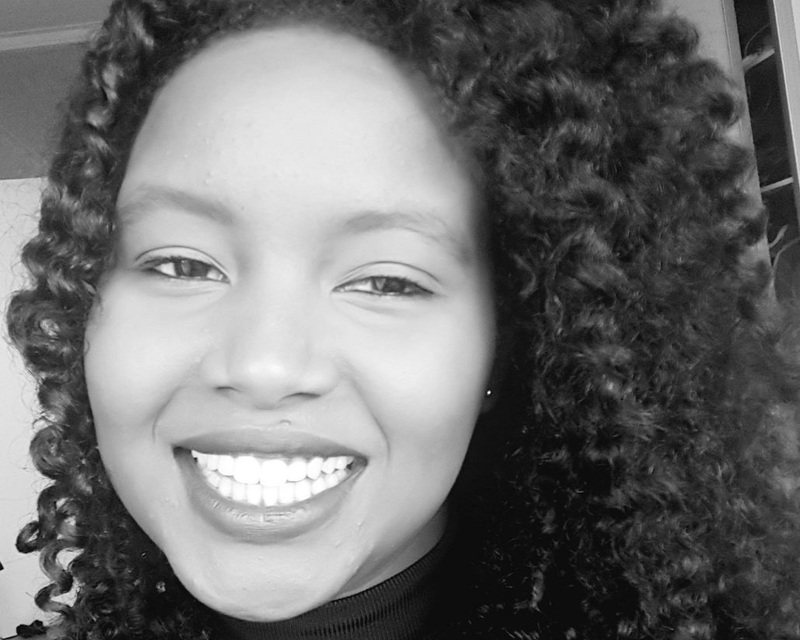 Trony comes from East Africa and is educated in communications, international relations and business and is graduate of Daystar University, Kenya and Webster University-Leiden. She designs projects, programs and collaborations that sustain and transform teams and spaces allowing for the organization’s objectives to be met by ensuring all departments run smoothly. Her interest lay in harnessing talent and nurturing potential of individuals, groups and communities in Africa and Europe. Languages: English, Kiswahili, Luganda, Dutch, French. Tayfun has obtained a Master‘s degree in History from Leiden University. 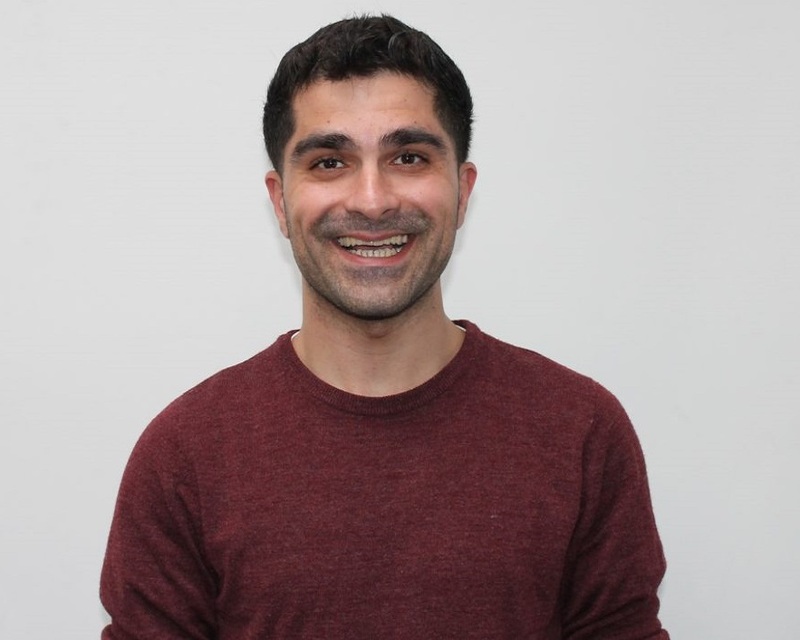 He is Program Coordinator for the Armenian-Kurdish-Turkish workgroup, a dialogue project to reduce tensions between these groups and find ways to work together more. As a historian he gives lectures and workshops on issues related to the modern history of Turkey. Furthermore, he is one of the members of the ’Nieuw Amsterdam Raad’, an advisory collective to give progressive counsel on matters related to migration, discrimination and social cohesion. Tayfun was born in Amsterdam to a Turkish family. 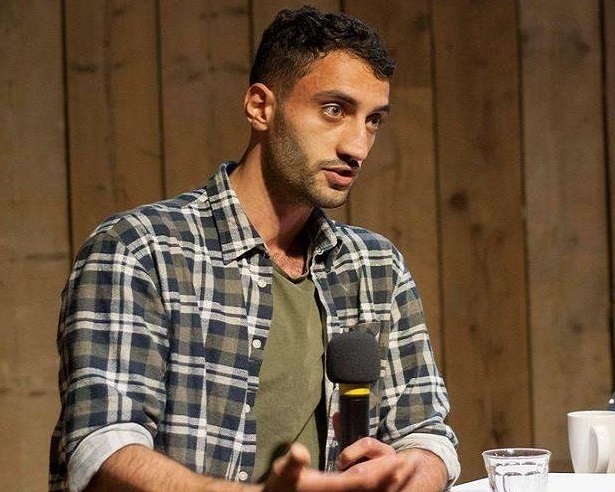 Mohammed Taha is a Palestinian-Syrian professional studying International Public Management at The Hague University of Applied Science and project coordinator at the Hague Peace Projects. 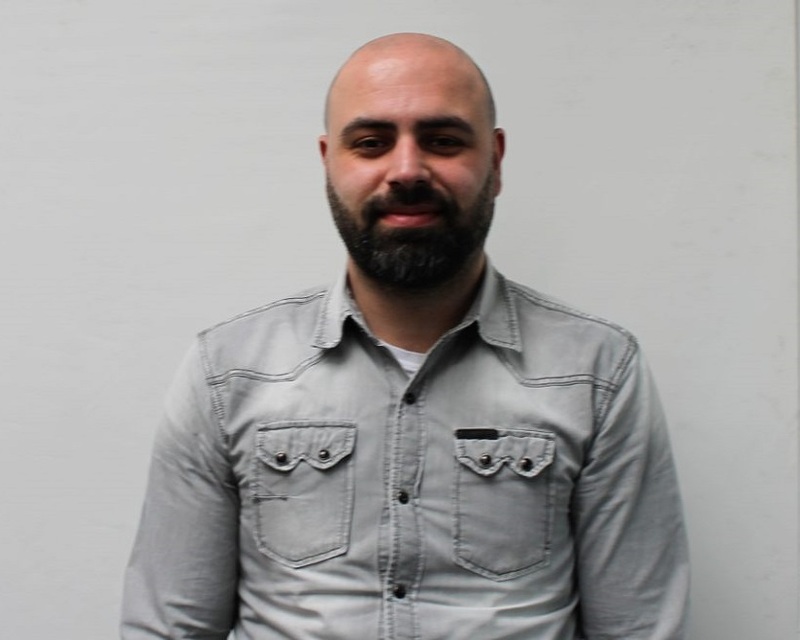 He is experienced in working in the development sector with a focus on refugees and other displaced people empowerment in Syria, Lebanon, and the Netherlands. Yousif Fasher is the coordinator of our Sudanese working group. He has keeps a large group of the Sudan community informed and coordinates efforts with a huge network all over Europe and Africa. 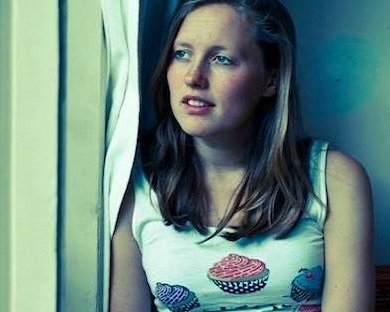 Lisanne Boersma studied religion in contemporary societies at Utrecht University, with a major in Islamic studies. During her studies she became very interested in human rights and during her graduation research in Indonesia she became fascinated by the special role that religion plays in development processes. In the past years she has worked for several peace and refugee organizations, and has been active with The Hague Peace Projects from the very first day. 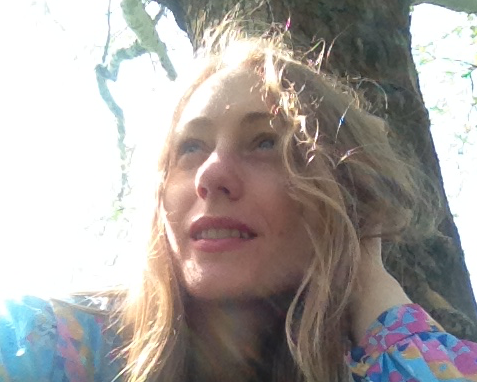 Yoanna Daskalova is a Communications and Marketing Officer at HPP. She graduated from MA International Relations at Leiden University, with specialisation in Global Politics and Cultural Analysis. 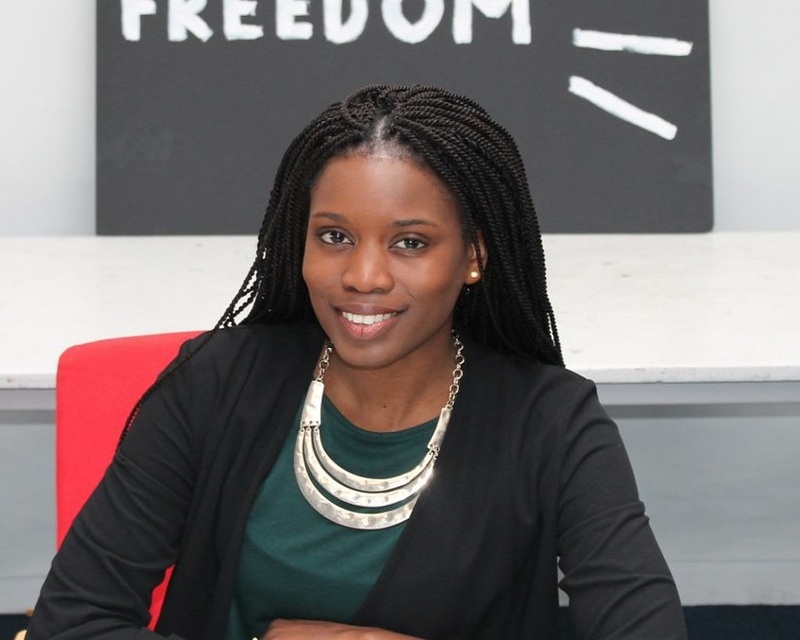 She has experience as a project coordinator and manager of international youth programmes of the Council of Europe and the European Commission on topics spanning human rights education, prevention of human trafficking, promotion of social inclusion, gender equality and intercultural dialogue. She is of mixed background with Bulgarian, Greek and Italian origins. Marie-C. has obtained an MSc degree in Biology from the Leiden University in The Netherlands. She is an executive secretary and coordinator for the DRCongo à la Carte (DRCC) foundation. 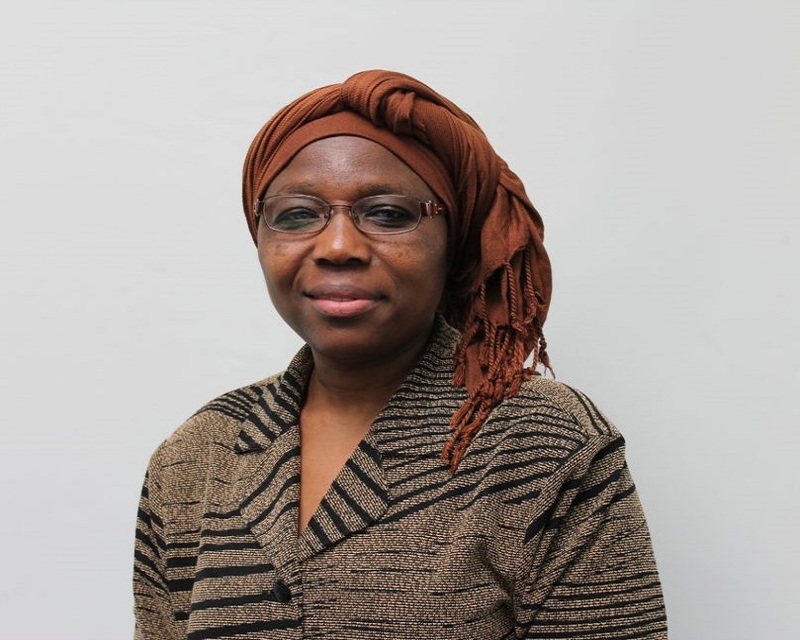 At the HPP, Marie is active in the department of the Diaspora of the Great Lakes Region (DGLR) as researcher and gender expert. She has experience in teaching, gender and peace, conflict transformation and Vocational Training. Marie is a Dutch with DR Congolese roots. 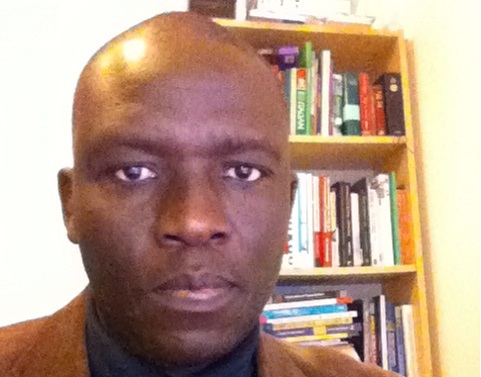 Akayezu Muhumuza Valentin is a Legal Practitioner and a Human Rights Activist. He holds a Master Degree (LLM) in Business Law, a Post-graduate Diploma in Legal Practice studies and a MA in Development studies with a specialization in Human Rights and Peace Studies. Currently, Valentin is a PhD candidate at International Institute of Social Studies. Valentin carries out voluntary work at The Hague Peace Projects where his expertise focuses more on democracy and peace issues. Languages : English, French, Swahili and Kinyarwanda. 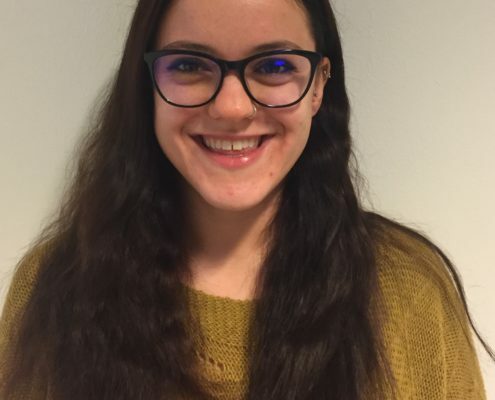 Shucheesmita Simonti is currently pursuing her MA in Human Rights, Gender, and Conflict: Social Justice Perspectives from International Institute of Social Studies, Netherlands. 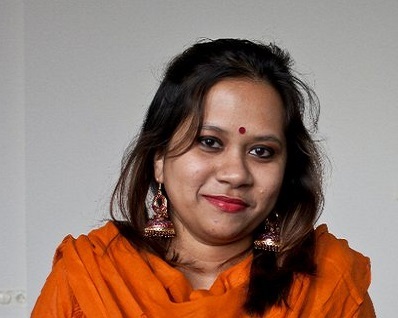 She is part of Bangladesh working group at the Hague Peace Projects. She completed an MA in International Relations from South Asian University, New Delhi. She is also working from distance as editor of Women Chapter(English site) and Researcher and Social Media Manager at Safety First for Girls Outreach Foundation. She has been selected as a young leader for Women Deliver Young Leader Program 2018 for her passion and commitment to advancing gender equality. 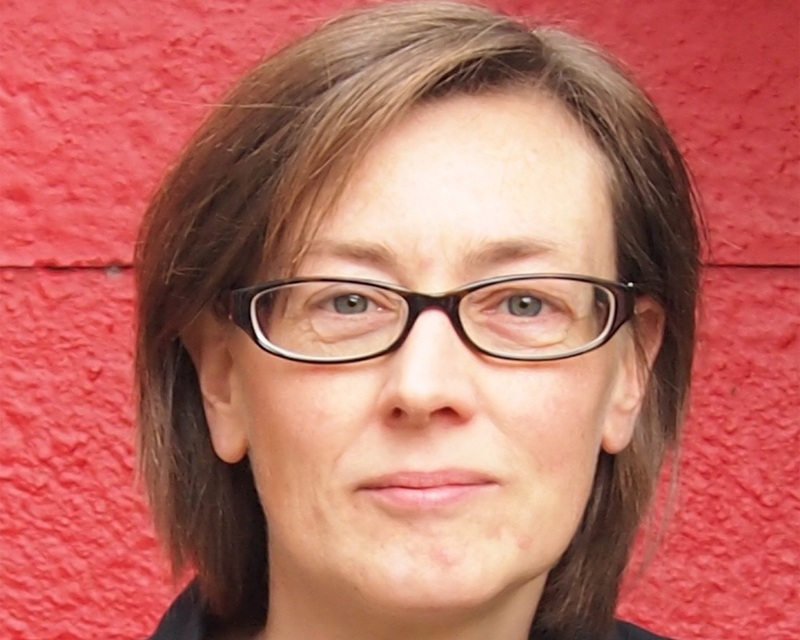 Katrina Burch is a communications officer, Hague Hacks project manager, and researcher with the Bangladesh Working Group at The Hague Peace Projects. She is an anthropologist and archaeologist by training, as well as a professional musician, poet, and artist. She is completing her MSc in Digital Archaeology at Leiden University, and her MMu in Sonology at the Royal Conservatory of Music in The Hague. She holds an MA in Anthropology from the University of Toronto. She is Canadian. Languages: speaking English and French. 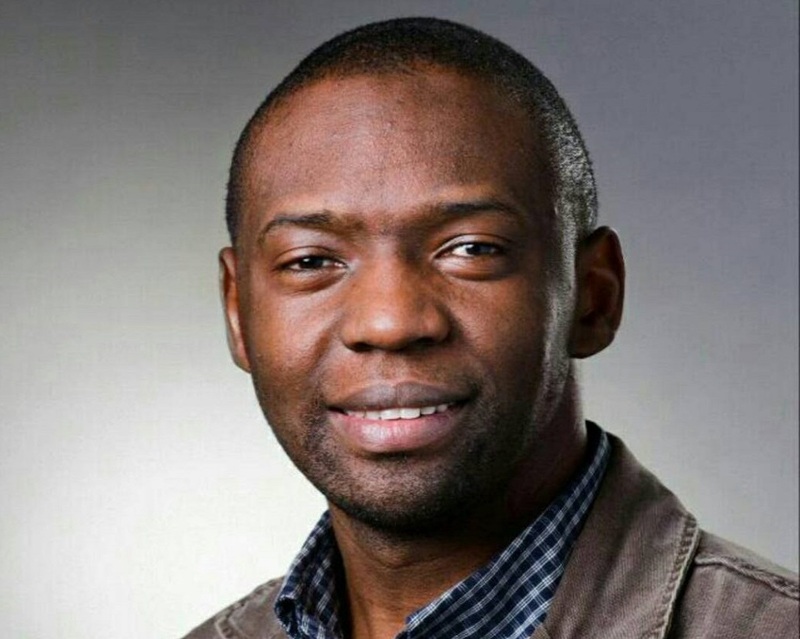 Otieno Ong‘ayo (Antony) is a political scientist by training currently an Academic Researcher at the International Institute of Social Studies (ISS) of Erasmus University Rotterdam. His PhD thesis examined the contribution of transnational practices of diaspora organizations to development in the countries of destination and origin (‘here and there’). After his MA Religious Studies Jakob has gained experience in the field of human rights by working for an organization that defends rights of undocumented migrants. He is responsible for the overall management of the organisation. Besides his work for the Hague Peace Projects he is also a professional visual artist. Margot Leegwater is an anthropologist. She started as a volunteer for HPP in August 2017. For her PhD thesis (2015) she examined recent land policies in rural southeastern Rwanda and their effects on social relations. Between April 2015 and April 2017, Margot worked as a program leader Congo (DRC) at PAX, Utrecht.